Pouch – An innovative medium of flexible packaging that performs multitasking operations from the preservation of the product to the silent salesmanship,in a way that it acts as a marketing tool. Packaging,with the continuous changing dynamics has come across with its widespread use in plastic flexible packaging over conventional rigid packaging. Investing at minimum rate, accompanied with better aesthetic appeal sets a benchmark for the flexible pouch industry. Earlier the profile & formats of the pouch were restricted to some patented shapes of squares & rectangles that does not make pace with the new era of urbanization. 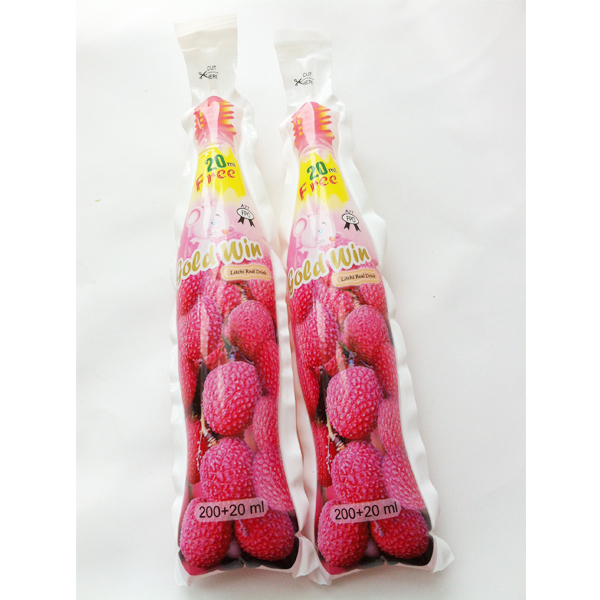 But now, the bottle shaped pouches has revolutionized the industry by giving an edge to edge competition to the rigid packaging industry. Essence, Any Customized Shape sets the benchmark for the bottle shaped pouches that provides the better barrier properties from the environmental conditions like humidity, temperature etc. without compromising on the quality standards and enhances the shelf life of the product. Material or structure specifications has been the USP of Paras Printpack ( Greater Noida) that ensures that the finished pouch is puncture resistant and leakage free.